In Coveted Mattituck Water Community, This .45 Acre Lot Has Water Views Of James Creek & Surrounding Wildlife. 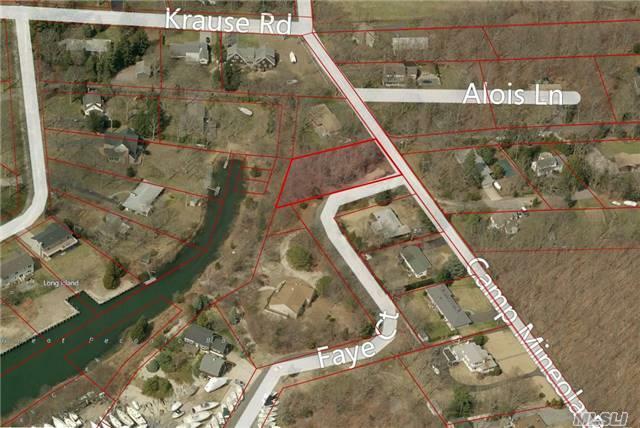 The Lot Abuts A 25-Foot Easement That Runs Along The Creek To The Peconic Bay. On The Corner Of Camp Mineola & Kaye Ct (Aka Camp Mineola Ext).